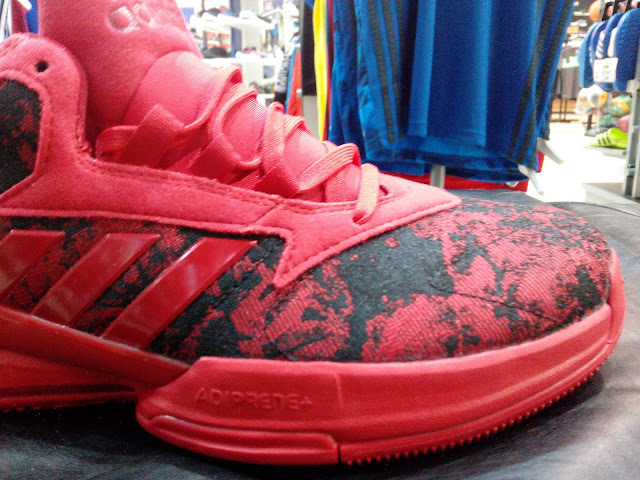 The adidas Street Jam features a combination of toolings of the D Lillard series. Two colorways are shown here with the red one having a textile floral pattern similar to the ones used in the D Lillard 2 although I am not sure if it is Jacquard. However, the black one looks kinda cheap as the upper is made up of a synthetic leather which feels flimsy. 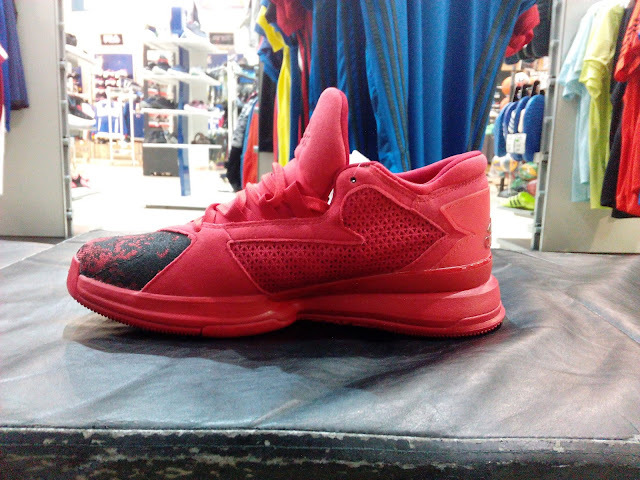 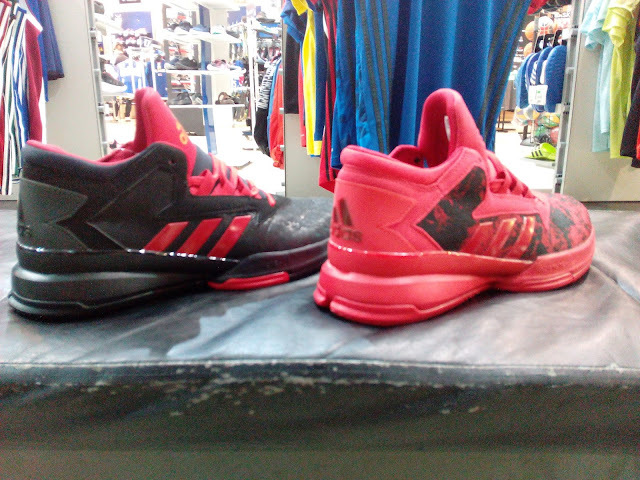 Both colors have the same tooling as the Lillard 1 from the midsole down. Meaning, the cushion is made up of adiprene+. 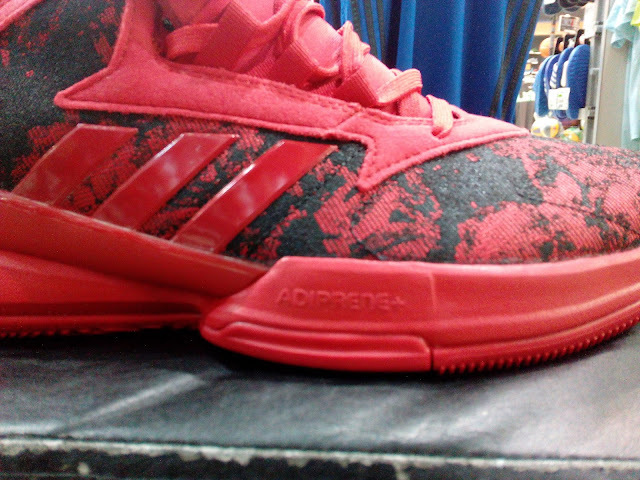 Personally, I don't dig this particular model because it felt like they are bringing down the tone that they set for the Lillard line considering that they received a good response from the consumers. 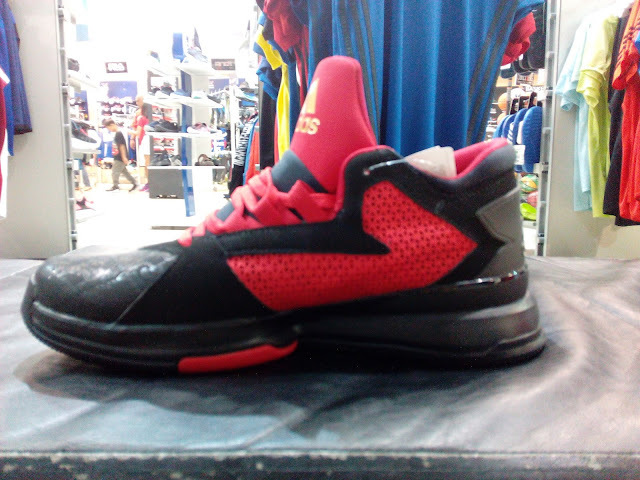 Maybe it would be more acceptable it this was a team model from the Lillard line (just like what they have in the DRose). 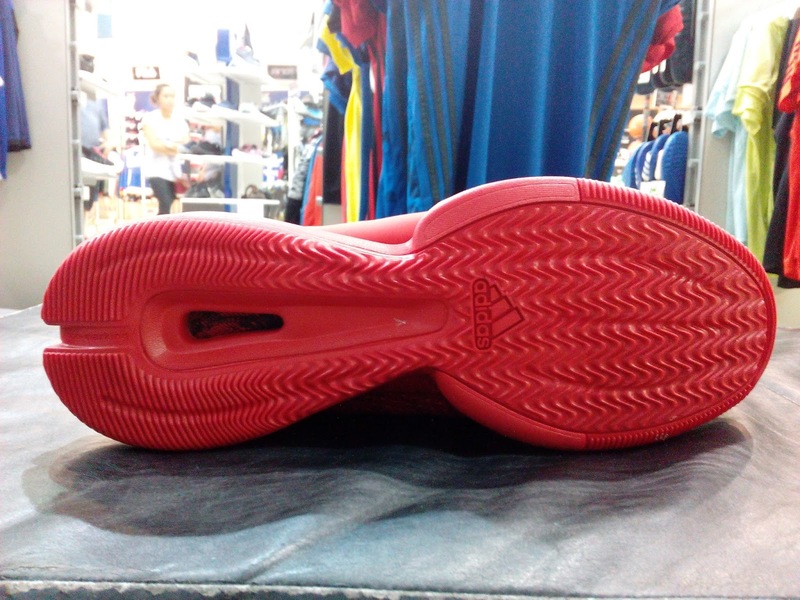 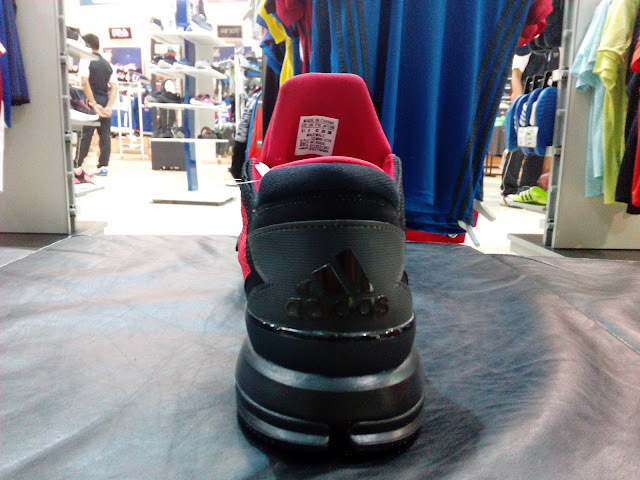 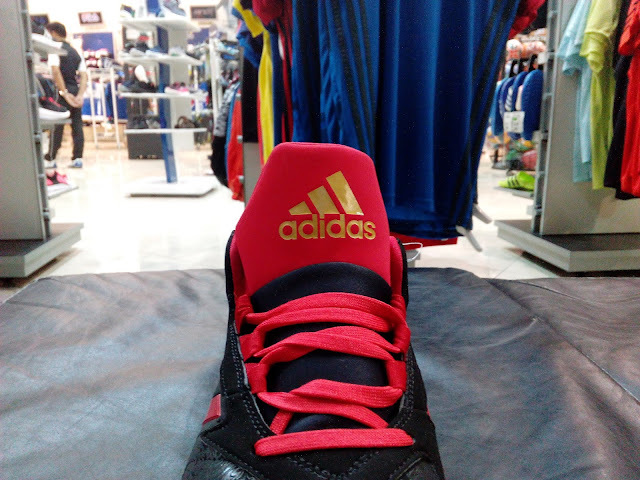 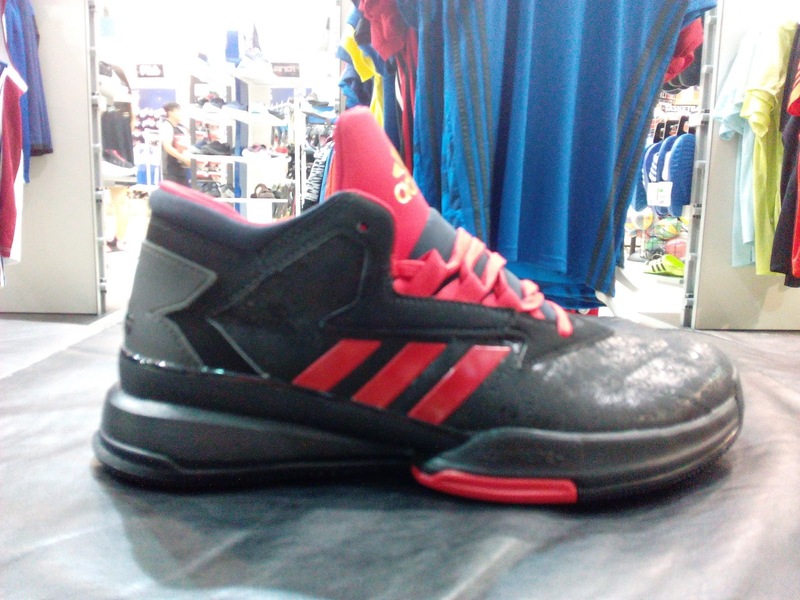 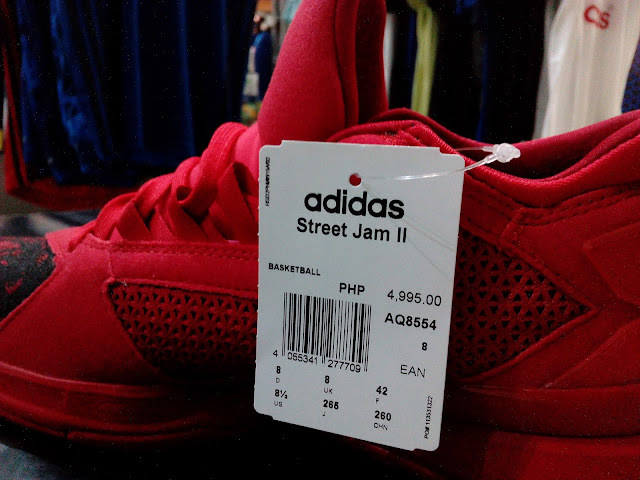 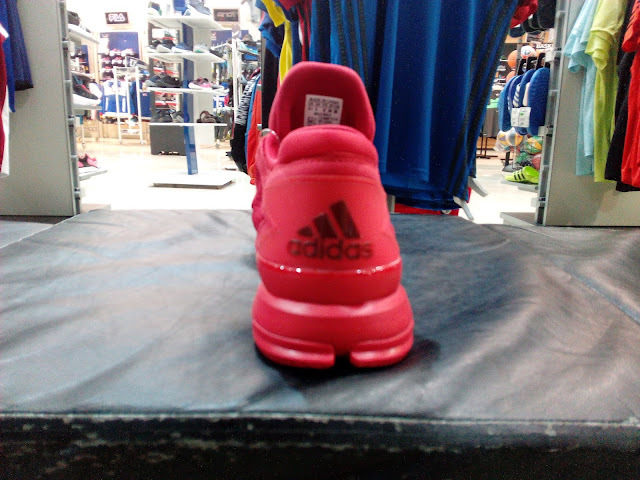 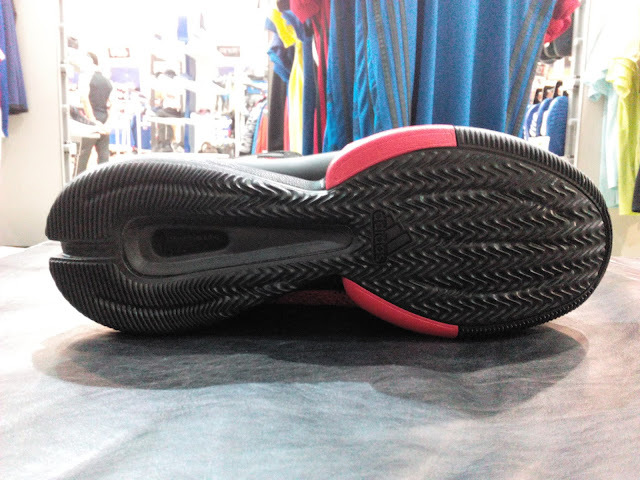 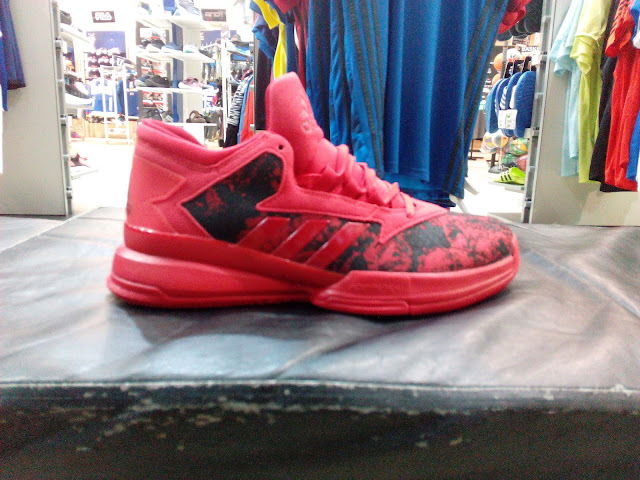 But in case you want to get a feel on how the do on court, these are available at Olympic World Trinoma for Php 4,995.